We are currently looking for individuals to fill Recruitment Consultant roles and Account Executive roles for our growing team at our conveniently located office in downtown Toronto. We look for passionate and driven individuals who uphold the Bilingual Source standards of Excellence: Transparency, Quality and Trust. Here, you design your day with excitement and understand that living into your success is about making things happen expediently. 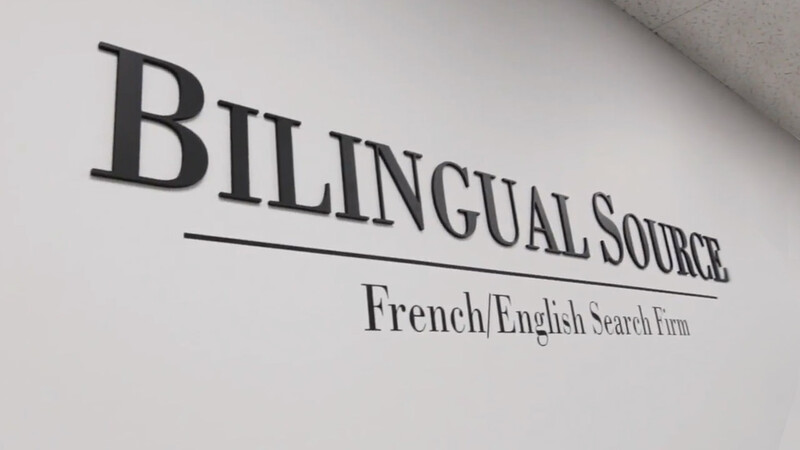 Self-management and Sales skills are critical to build your career, business, and your personal brand with Bilingual Source.